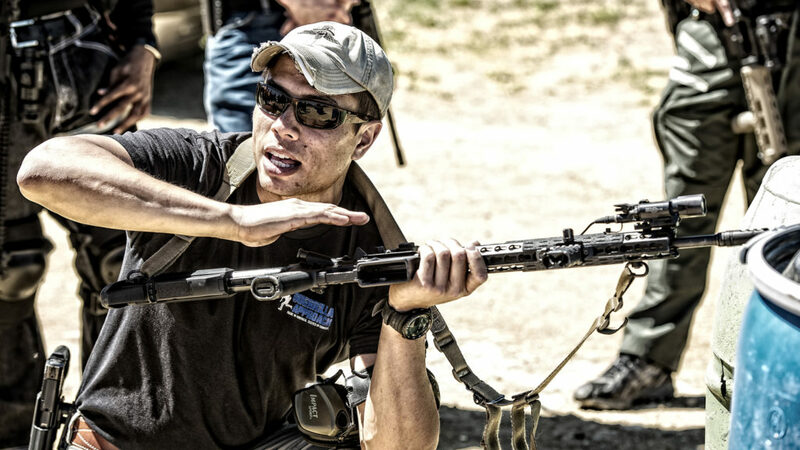 Guerrilla Approach LLC | SOF combat experience adapted for everyday Americans. Emerging threats require emerging solutions. Guerrilla Approach, a strategic advisory firm, uses data analytics to provide leadership training, and improve operational best practices by aggregating law enforcement and military lessons learned. -Contemporary training culture encourages professionals to exert intense effort, but under incredibly narrow measurements of performance. -Organizations primarily train and equip for the wars they want instead of the wars they fight. -Hardware is improperly valued over human potential. -The “train the trainer” model doesn’t work, and develops a false sense of abilities among cadre. -Principles-based teaching that equips professionals with high stress decision-making tools that can be scaled to any environment. -Improve performance plateaus by redesigning performance outputs. -Establish scalable standards that discard lowest common denominator approaches. I am confident that you will find Guerrilla Approach’s material refreshingly different, yet entirely practical. 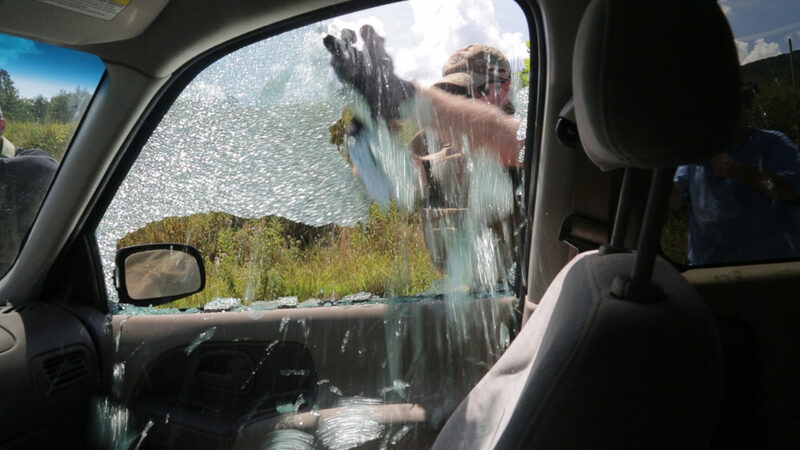 Whether a felony traffic stop, or a shootout in Syria, we teach you the principles based approach that can be applied to all close quarter fights involving vehicles. Typically, tactical shooters are in great physical shape, but completely lack basic agility and movement mechanics. We fix this so that you’re faster on target and the trigger.